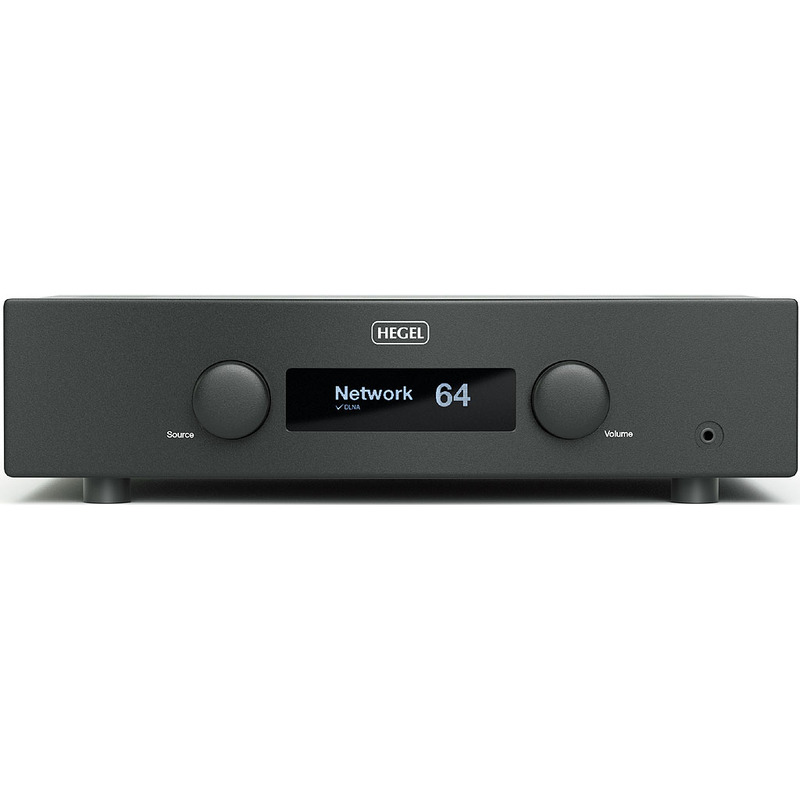 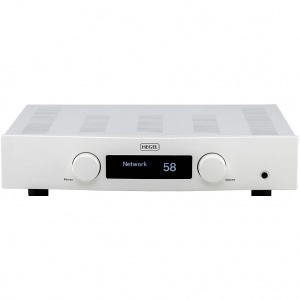 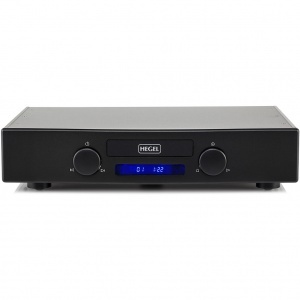 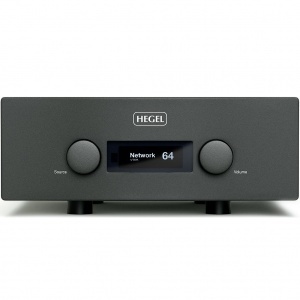 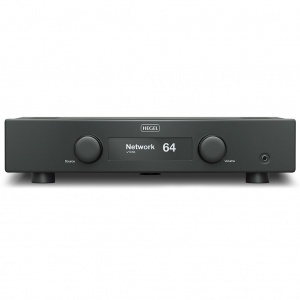 Hegel presents the H190, an amp with DLNA streaming capabilities that can play music from any streaming platform including AirPlay. 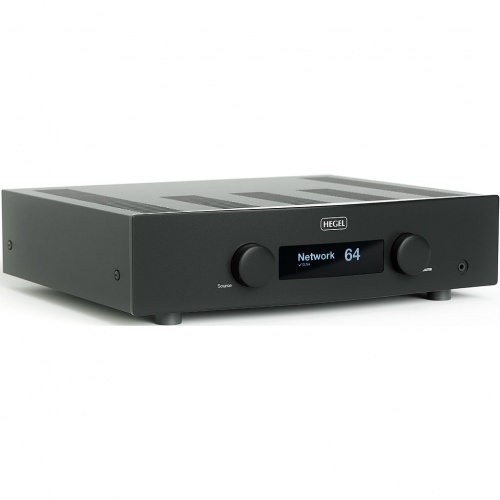 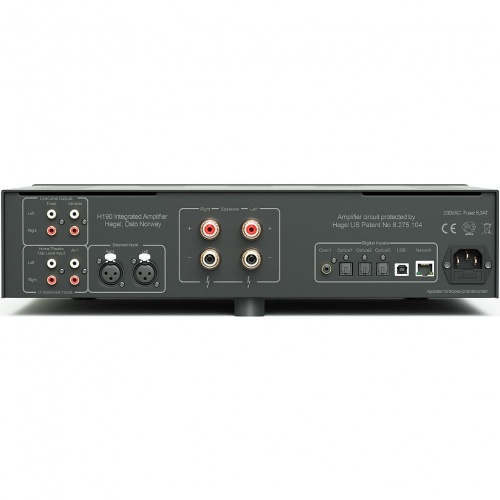 With configurable inputs, a high end DAC, and a front facing headphone output you can enjoy ease of use with ultimate sound quality. 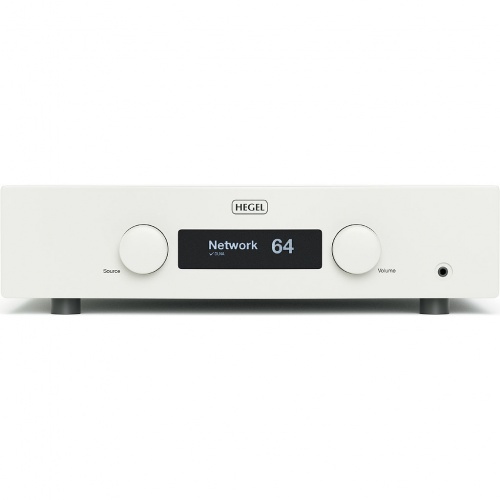 In black or white, with an led display, the H190 is beautiful enough to be the centerpiece in any system and powerful enough to drive almost any loudspeaker on the market.